Michael Maloney of Lockyer Locks is a master safe opener. He has held the title as Australia’s Best Safe Manipulator since 2014. We also offer both new and second hand safes for sale. 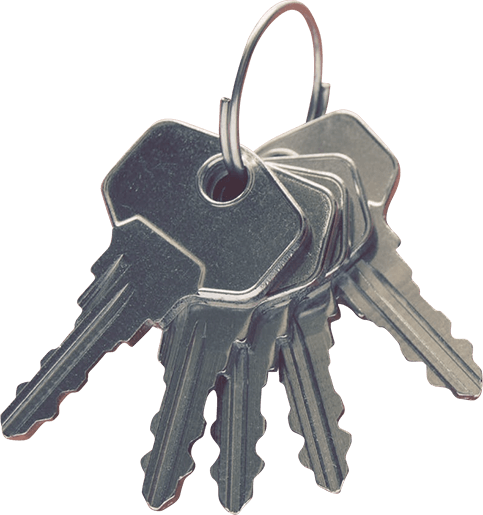 At Lockyer Locks, we have over 20 years of experience in the locksmith trade. Over this time, we have built an enviable reputation for our professionalism, service and locksmith skills. Lockyer Locks offers prompt, reliable, professional and speedy locksmith services in Gatton, Lowood, Laidley and throughout the entire Lockyer Valley region. We are passionate about providing a professional service. Every locksmith job is different, and we are proud to lend our superior problem-solving skills to all individual needs. Our services range from automotive to domestic to business to industrial installations. You can be sure of work by Lockyer Locks. We guarantee every job for 12 months. Lockyer Locks is a wholly mobile locksmith business that is at your service in the Lockyer Valley region weekdays from 8:30am to 5:00pm. Contact us today for professional and prompt locksmith and security services throughout the entire Lockyer Valley region.